The plain architecture of the Second Meetinghouse showcases functionalism, a hallmark of Shaker design, and it reflects the gendered and hierarchical separations that shaped Shaker life. The simple exterior is distinguished by a semi-circular barrel roof and multiple sets of doors. 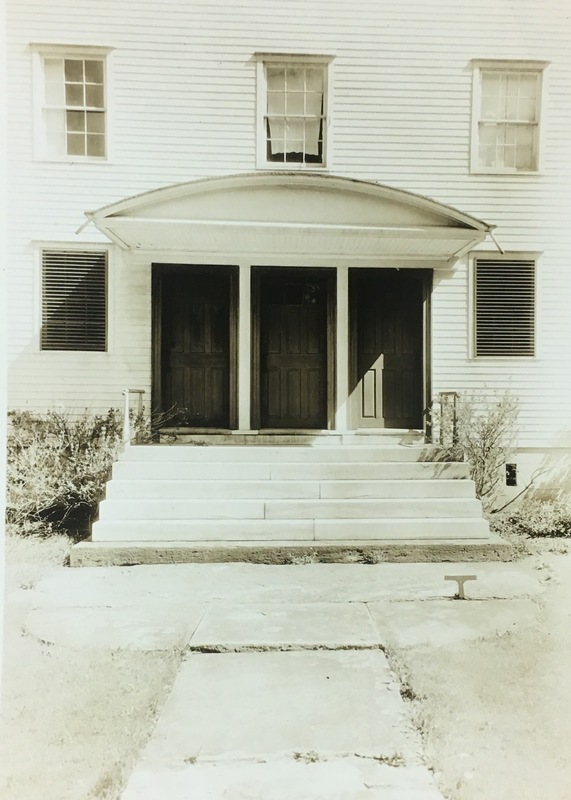 The building’s three entryways on the south side of the building—the left door was used by Brothers, the right by Sisters, and the middle door by Elders—allowed its members to practice core tenants of their faith as they entered and exited the meetinghouse. Non-Shakers visiting the community entered through a seperate entrance on the east side of the meetinghouse. In addition to facilitating worship, the various doorways demonstrate the high value that the community placed on orderliness. Like other Shaker meetinghouses throughout the country, the exterior was originally painted a bright white in accordance with the Shaker religious law which specified that meetinghouses “should be painted white without, and of a bluish shade within.” The Meetinghouse would have glowed, even amidst the colorful array of neighboring buildings. The community actively worshipped in this building and animated the interior with their dancing. Deemed the “Shaking Quakers” by the public, worship in meetinghouses featured a great deal of movement. 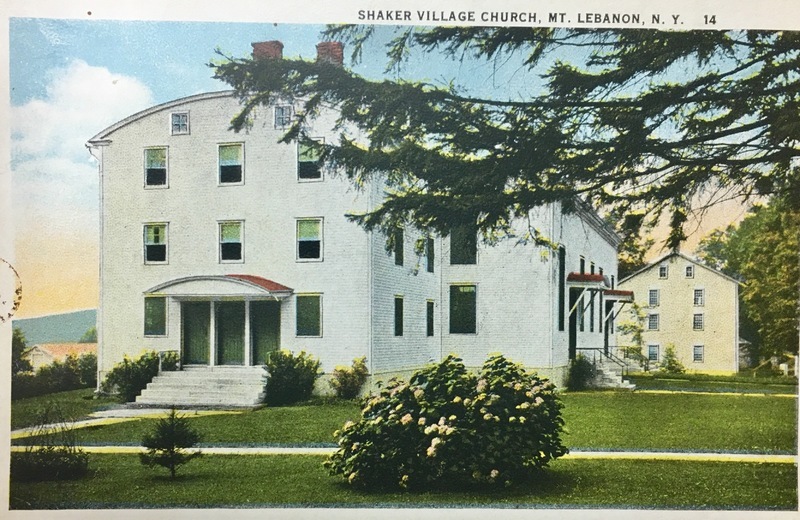 The Second Meetinghouse at Mount Lebanon facilitated this aspect of Shaker religion by featuring an expansive interior space measuring around 78 by 63 feet with 25-foot ceilings. The large meeting room supported lively religious exercise by excluding supports like columns, allowing members to move about uninterrupted. It also featured particularly sturdy foundations in order to support the dancing and marching common in Shaker worship. The building has since been converted into the Heyniger Memorial Library of the Darrow School. 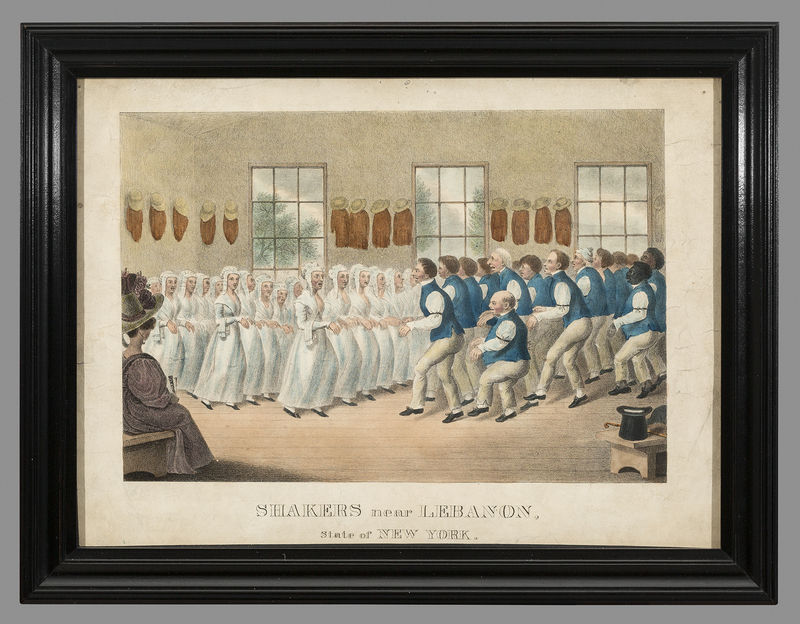 Shakers Near Lebanon, State of New York: Shaker men and women worshipped through organized dance. ~ Source: The Winterthur Museum Collection, 1962.0204 A. ~ Date: 1835-1850. 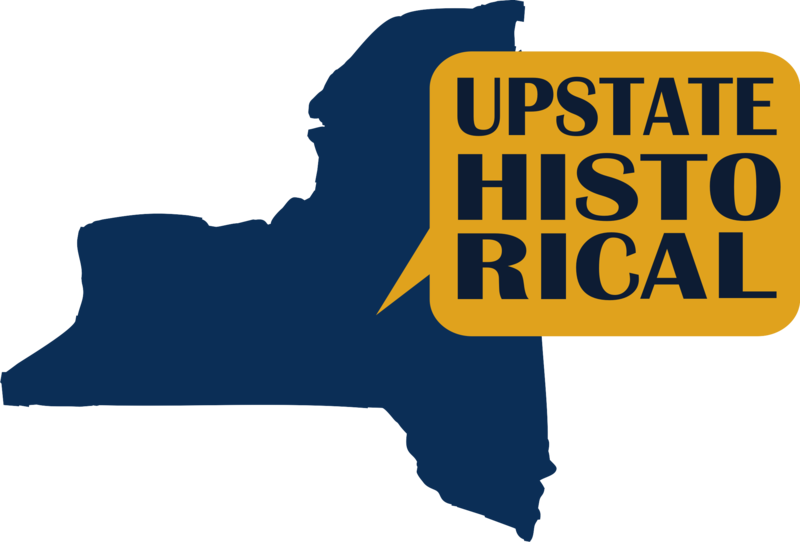 Tess Frydman and Trent Rhodes , “The Second Meetinghouse,” UpstateHistorical, accessed April 18, 2019, http://upstatehistorical.org/items/show/35. Burks, Jean M. Shaker Design: Out of this World. Yale University Press, 2008. "Mount Lebanon Shaker Society - Shaker Historic Trail - National Register of Historic Places." National Parks Service. Accessed December 09, 2017. https://www.nps.gov/nr/travel/shaker/mou.htm. Grant, Jerry V. Noble but Plain: The Shaker Meetinghouse at Mount Lebanon. Old Chatham, NY: Shaker Museum and Library, 1994.